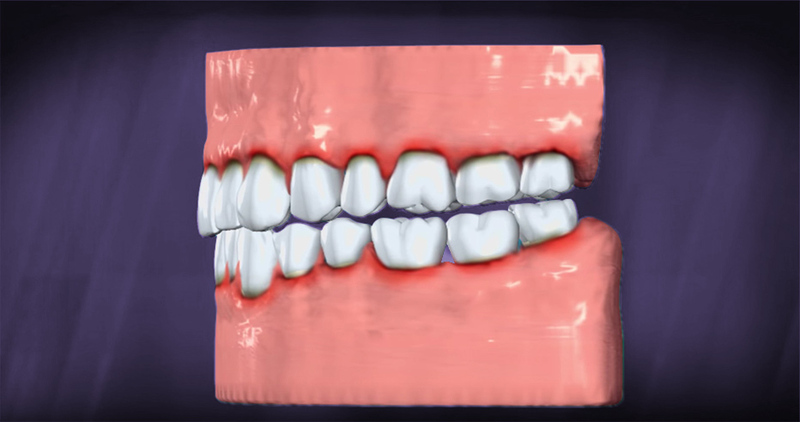 Receding gums are just one of the many side effects of periodontal disease but may be the result of genetics, improper tooth brushing techniques, tobacco use, hormonal fluctuations, or even a misaligned bite. It is a progressive condition that causes your gum tissues to recede from the teeth, exposing the sensitive tooth roots. Gum recession can affect the quality of your smile and cause damage to the tooth structure potentially leading to tooth loss. 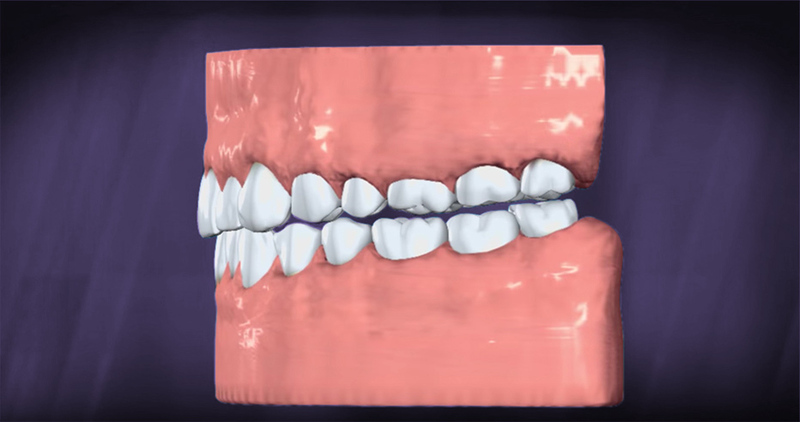 The damage done to your gums is permanent but can be corrected with a gum grafting procedure or the Pinhole® Surgical Technique (PST™). When performing a gum graft for gum recession, we will either take a sample of tissue from the roof of your mouth or from a donor source. This graft will be placed over the site of recession, sutured to your gums and allowed to fuse with your existing gums. The graft will protect the tooth roots and even out your gum line, creating a seamless appearance once healed. For those worried about discomfort, we offer sedation options to help block sensations of pain and reduce your anxiety. For those seeking a minimally invasive approach to treating gum recession, our doctors are trained in the Pinhole Surgical Technique. This approach does not require grafting, scalpels or sutures and causes very minimally bleeding. We will make a small hole in the gums just above the site or recession and adjust the gum tissue down to cover the tooth roots. This process is quick and causes much less discomfort for patients, often without the need for sedation. Protect and restore your smile after gum recession.